Fibromyalgia which Dunnville residents can experience can be a chronic condition. It’s associated with widespread pain in the muscles and bones, areas of tenderness, and general fatigue. Symptoms like these are considered subjective, meaning cannot be determined or measured by usual tests. There is not a clear known cause, fibromyalgia is often misdiagnosed as another disease. The pain associated with fibromyalgia is often described as a constant dull ache, lasting for many months or longer. The pain generally occurs on both sides of the body and above and below the waist. People with fibromyalgia often awaken tired, even after they report sleeping for long periods of time. Sleep is often disrupted by pain, and these with fibromyalgia have other sleep disorders, such as restless legs syndrome and sleep apnea. Cognitive difficulties include the impairment to focus, pay attention and concentrate on mental tasks. Medical professionals are still unsure of the exact cause of fibromyalgia, but it most likely involves a variety of associated components. 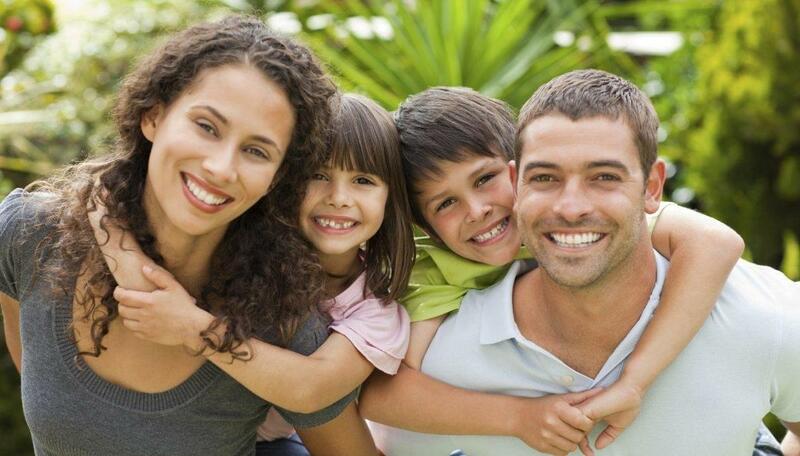 Fibromyalgia tends to run in families, there may be certain genetic mutations that may increase susceptibility to developing the condition. 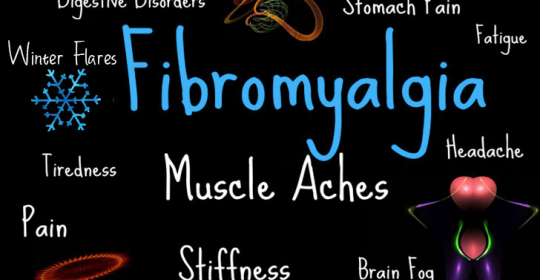 Some illnesses appear to trigger or aggravate fibromyalgia. These can be related to viruses, bacteria or chronic fungal infections. Fibromyalgia can sometimes be triggered by a physical trauma, such as a car accident. Psychological stress may also trigger the condition. Here at NEX Wellness, we are proud to offer an extensive array of traditional, naturopathic and complementary therapies. Our experienced team of naturopathic doctors and complementary practitioners have been serving Burlington, Ontario and the surrounding areas for more than 15 years. Patients that are experiencing symptoms of fibromyalgia can utilize our health professionals at New Wellness who believe in prevention as the cornerstone of health care, and in treating conditions utilizing the most natural, least invasive and least toxic therapies, with an emphasis on nutrition and healing lifestyle. Extensive assessments and laboratory testing using a variety of different diagnostic techniques are performed by our team at NEX Wellness. We will identify the root cause of and imbalances that increase fibromyalgia symptoms, which will allow for a better understanding of your condition and the advantages of using recommended therapies. 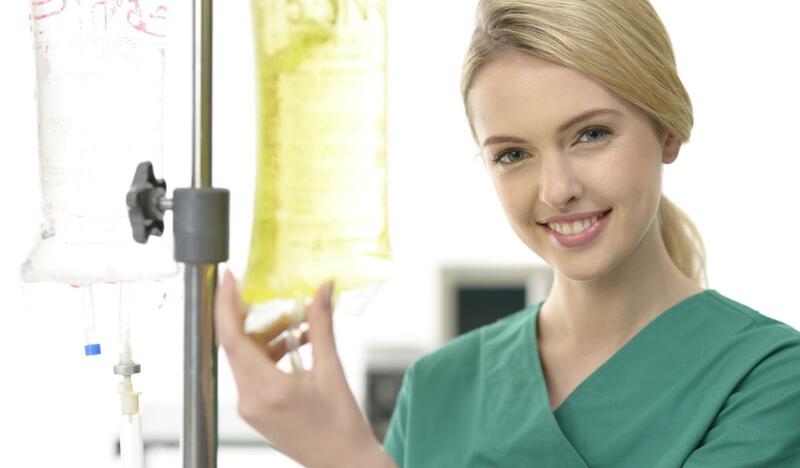 Some of these therapies include pain management, IV Therapies, and/or supplementation. For more information about therapies for Fibromyalgia in Dunnville or about our products and services at NEX Wellness, please feel free to continue browsing through our website. We can also be reached at (905) 692-9300 or (905) 634-5000, or email us at info@nexwellness.com which is located on our contact page.